This is why I love, love, love the Lilly Pulitzer agendas. 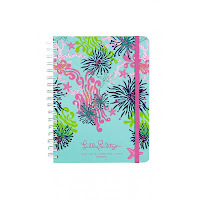 These adorable daily planners in a variety of cute patterns start with August of this year and run through 2013. They are great for keeping yourself (and your families) organized, and they easily fit in your handbag. 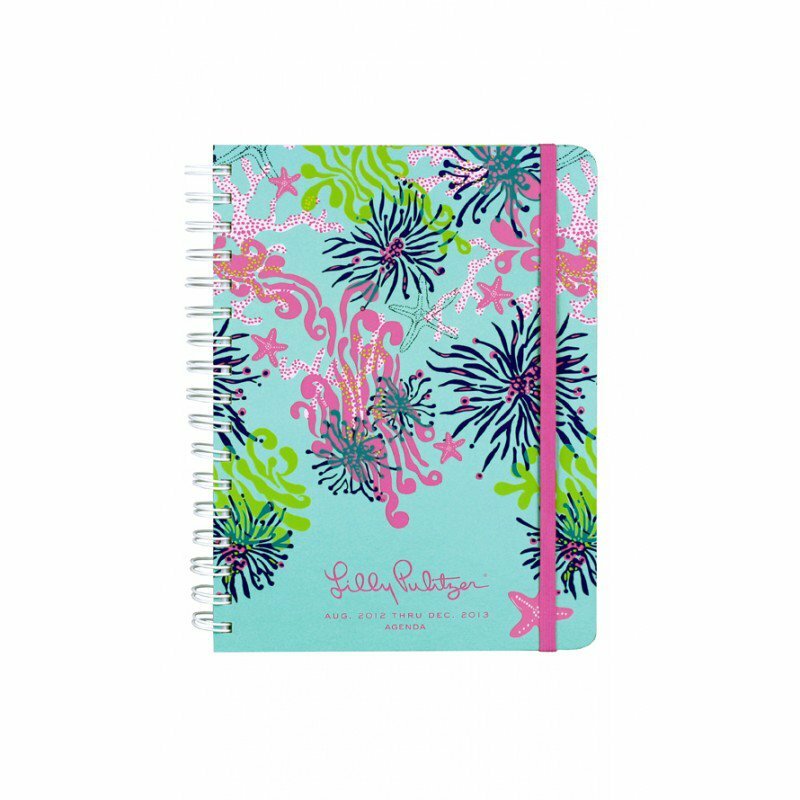 Merle Norman of Seneca now carries the Lilly Pulitzer agendas and they are going fast! You can snag them in their store (get a makeover while you're there!) or call and order over the phone. 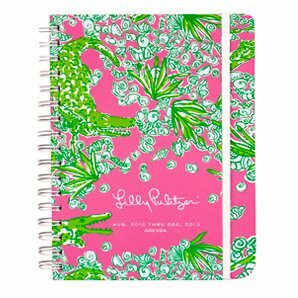 Merle Norman of Seneca is generous enough to give away not one, but TWO Lilly Pulitzer agendas to two very lucky Clemson Girls. 'Like' Merle Norman on Facebook, then post on this photo on their page, "Clemson Girl sent me!" (1 entry). Deadline for all entries is tomorrow, Saturday, June 30 at Noon EST. We will randomly draw TWO winners and announce their names back on the blog Saturday afternoon. Make sure you come back to see if you've won to claim your prize! If we do not hear from a winner within 48 hours of announcing their name, we will draw a new winner. 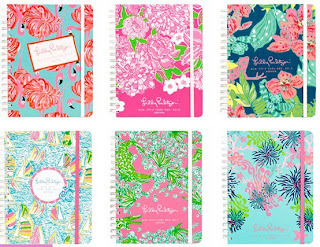 Special thanks to Merle Norman of Seneca for sponsoring today's Lilly Pulitzer agenda giveaway! Commented and shared on Facebook! Love, love , love !!! 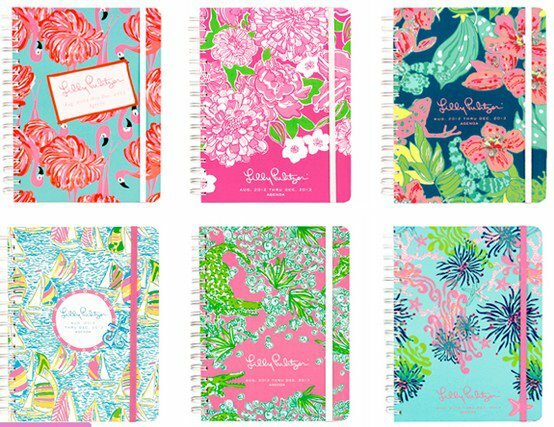 I need a new agenda for graduate school and would love a fabulous Lily agenda!